‘Extreme bass, acidic explorations and alien club music. MEGALAST returns to Dalston Superstore after a thunderous debut back in April – bringing an extravaganza of boundary pushing sounds, with the fiercest in experimental club-music over two floors. Founders Ni-Ku + J. Aria (SofterTouch) lovingly curate a cast of sickening figures within London’s femme and queer clubbing scene for another mega-rowdy rave situation. 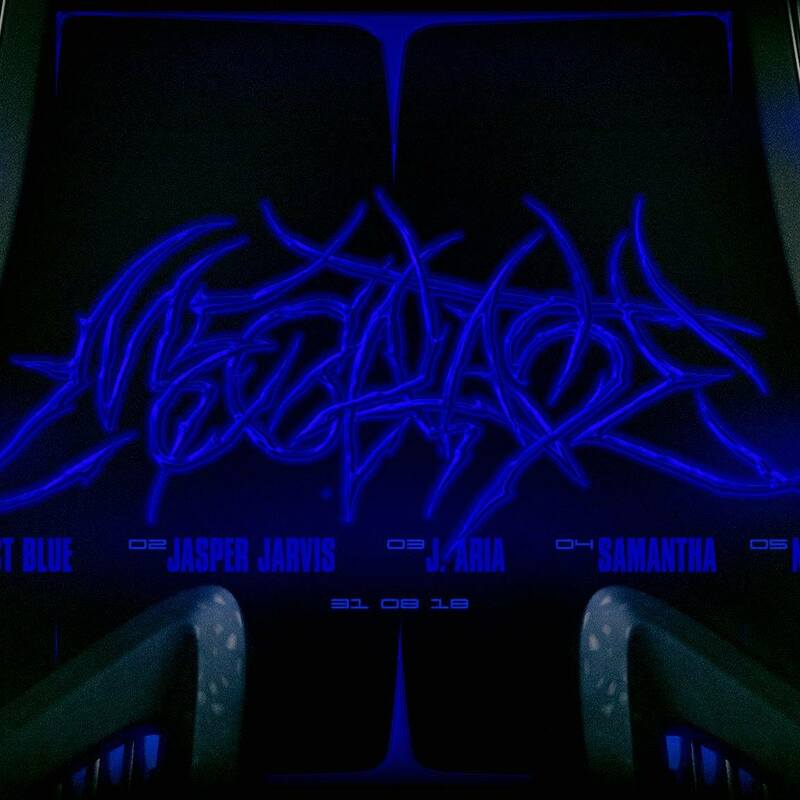 Featuring Object Blue, Jasper Jarvis, J.Aria, Samantha + Ni-Ku!